So far, we have got a ton of leaks related to the upcoming Moto devices that include Moto C, Moto E4, E4 Plus, Z2, etc. 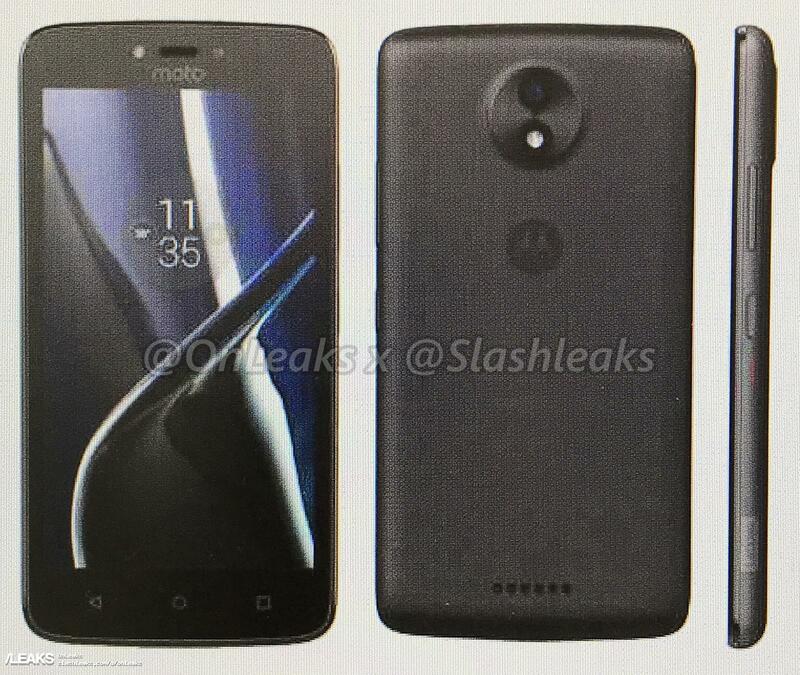 Today, we have got the press renders of all the upcoming Moto phones except the Moto X 2017. 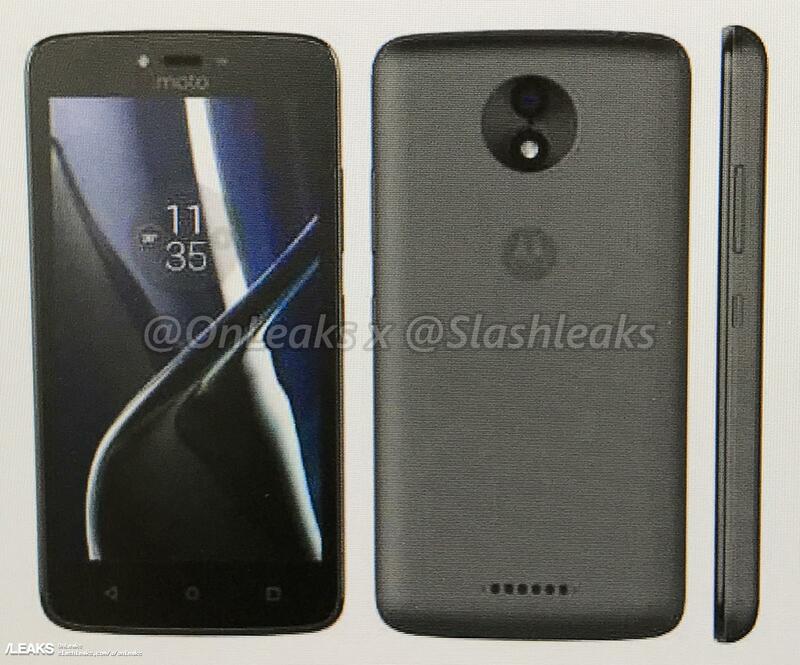 We already know the design and specs of Moto C and E4 whereas the Z2 has not leaked much in the past. Have a look at the press renders of each device. Well, since the new ‘C’ series is going to target the super affordable price segment, it seems Moto C and C Plus won’t be much different regarding specifications. The C Plus probably will be larger regarding display. Except for the size, both the phones share the same design language. Also, seems like the Moto C Plus is going to be thinner than the Moto C.
The Moto E4 is surely the most beautiful looking phone we have seen so far in all the Moto devices that leaked previously. It features a Metal build, rear facing speaker, front-facing fingerprint reader, front facing flash and circular rear camera module just like the newly launched Moto G5 and G5 Plus. The Antenna Lines have a nice Chrome finish that makes the phone look gorgeous from the rear. The ‘Z’ series is the premium smartphone series from Motorola, and we have got the press render of Moto Z2 Force too. 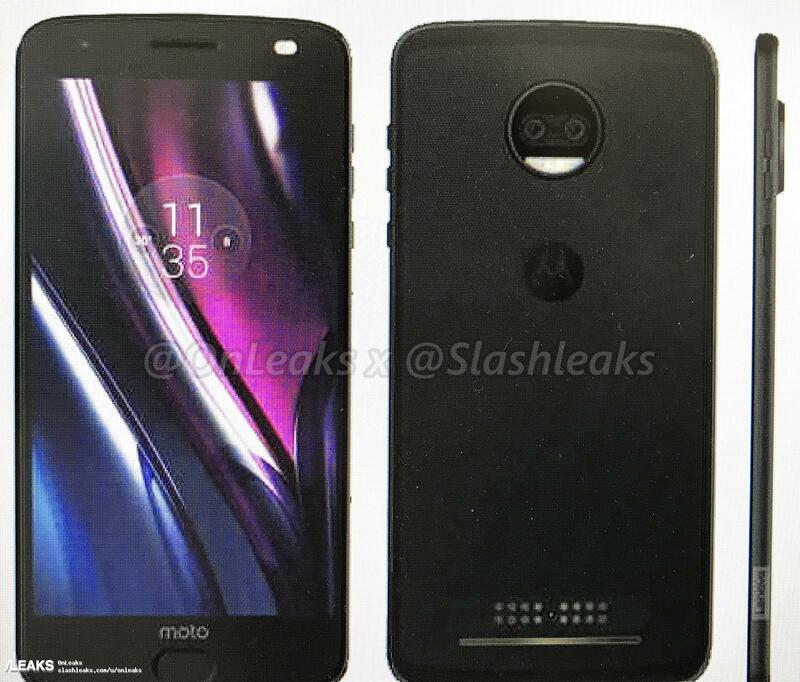 There is no doubt that the Moto Z2 is also going to be the same regarding design. It features a dual camera setup on the back with the same circular module design as seen on last year’s Moto Zs. 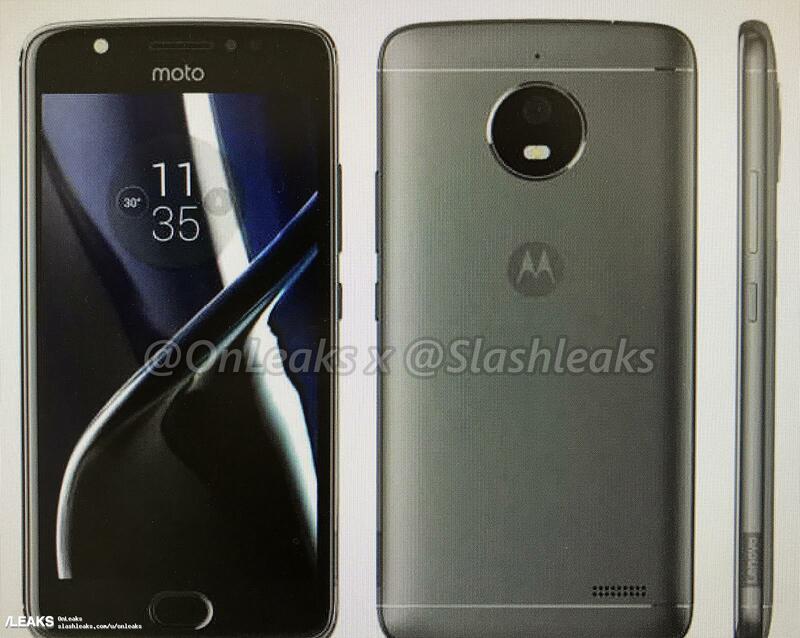 Rest of the design is completely the same as Moto Z of 2016 except the shape of fingerprint reader which is oval-shaped this time. We don’t know the specs of Moto Z2 yet but hopefully; we are going to get those soon. Stay Tuned.